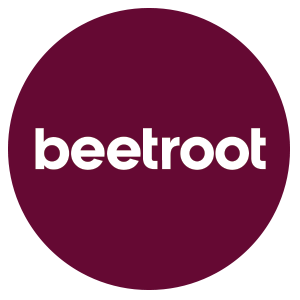 beetroot worked with RBS to create a bespoke microsite that would provide employees with all the information they required about how their terms and conditions would be affected when they transferred over to a new challenger bank. As part of an obligation under the State Aid agreement, RBS committed to dispose of a number of their branches. That agreement gave the bank the opportunity to launch a new challenger bank called Williams & Glyn. Along with a number of branches in London and the North West of England, approximately 4,500-plus RBS employees would also be required to transfer over to the new bank. This led to a great deal of uncertainty among employees, who were keen to find out how the transfer would affect them – both in their day-to-day roles and also their terms and conditions of employment. Launched in November 2015, the microsite has proved to be an invaluable tool for both employees and the Future Williams & Glyn Delivery team, working alongside other microsites produced by beetroot for RBS.